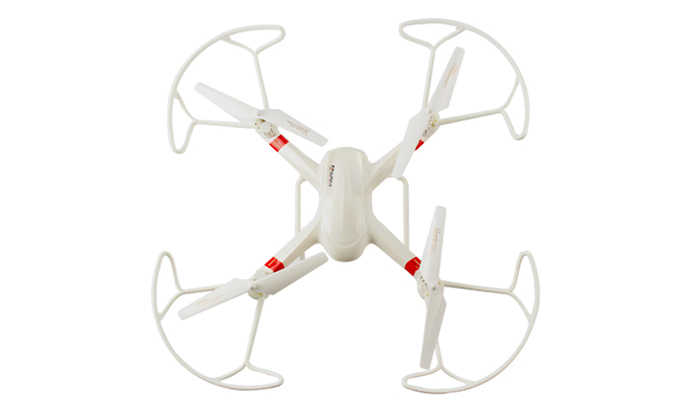 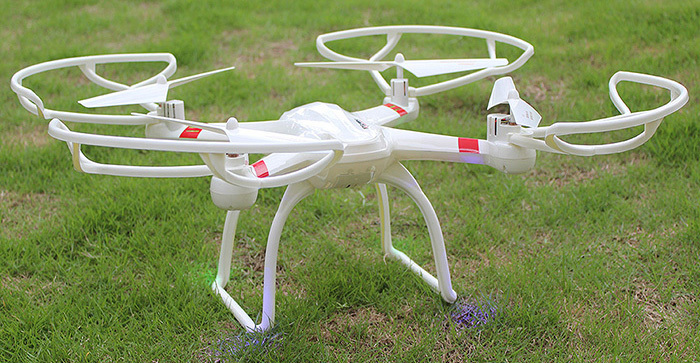 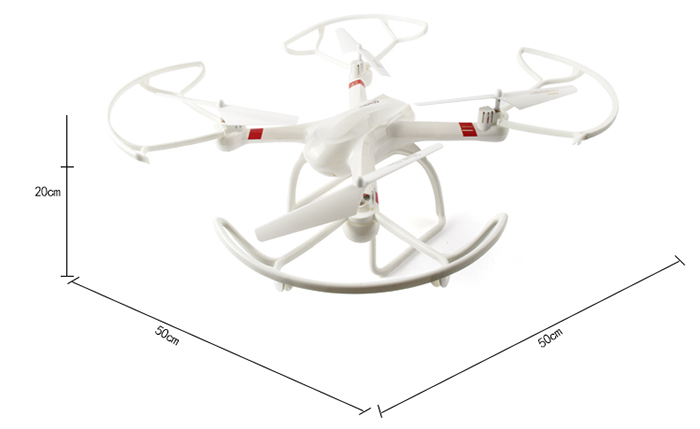 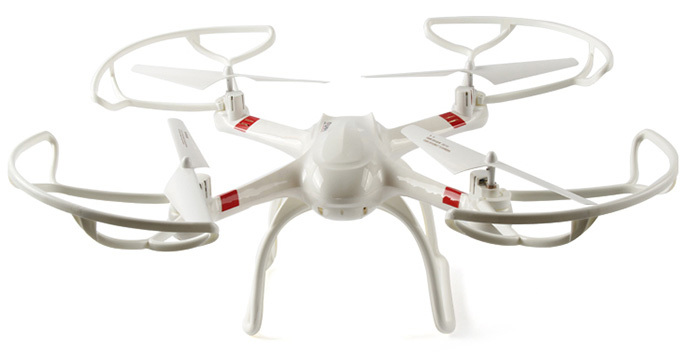 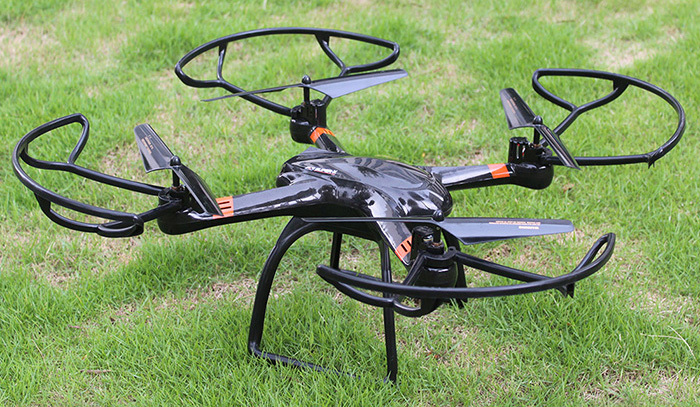 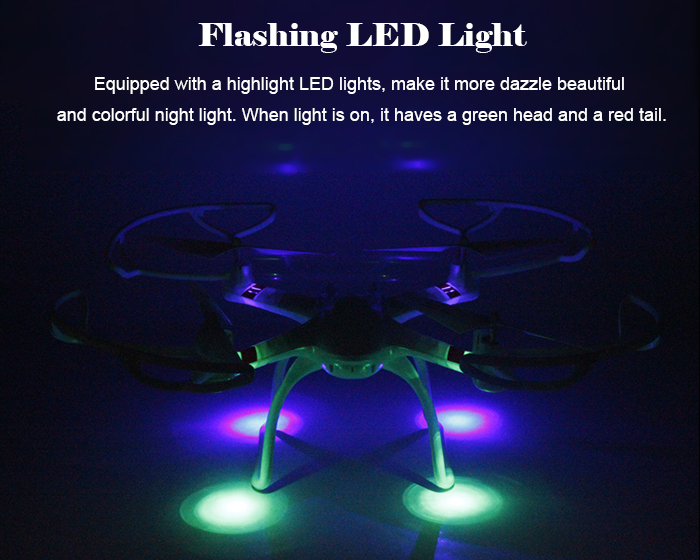 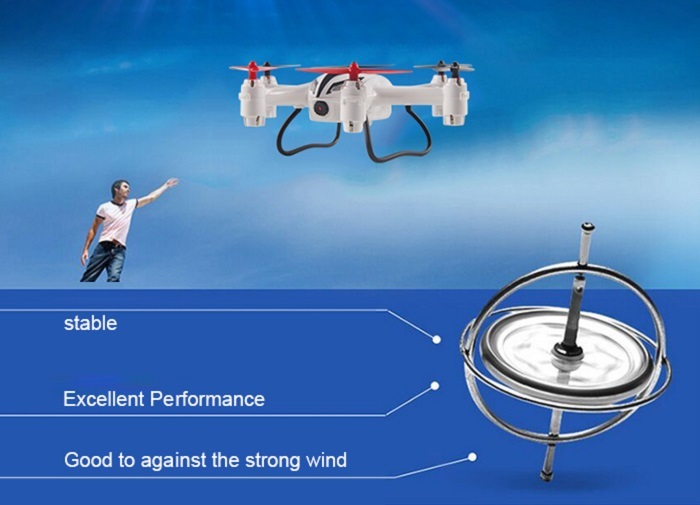 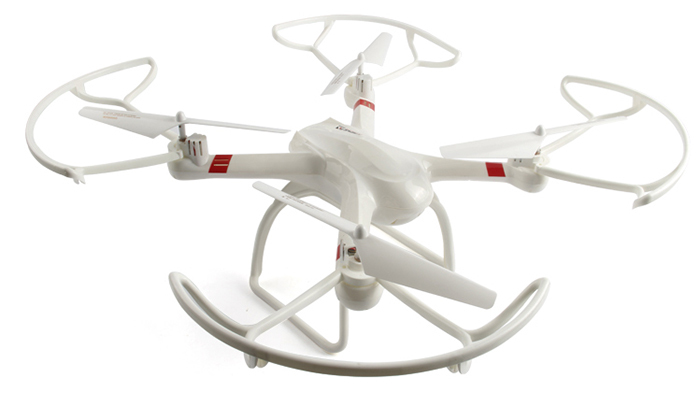 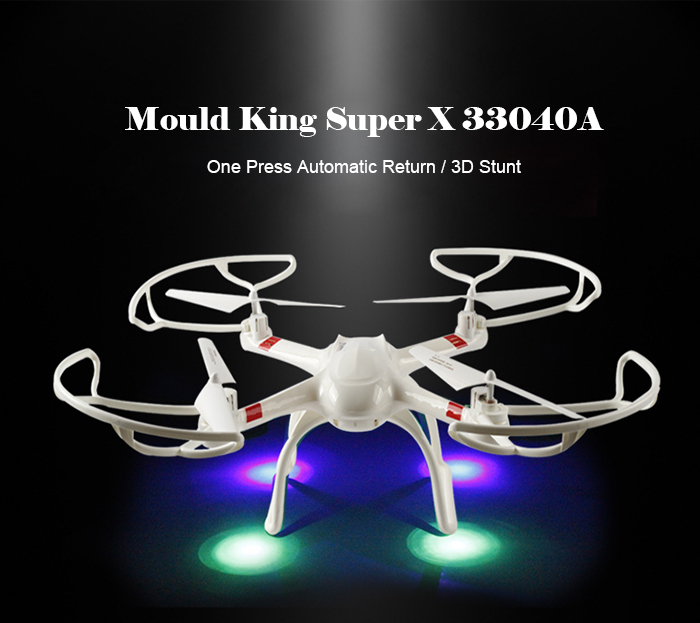 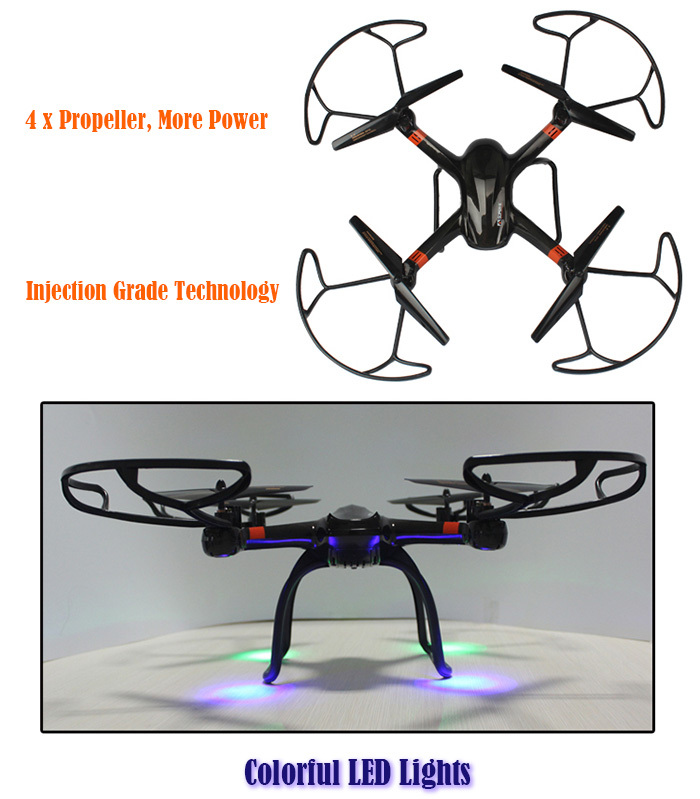 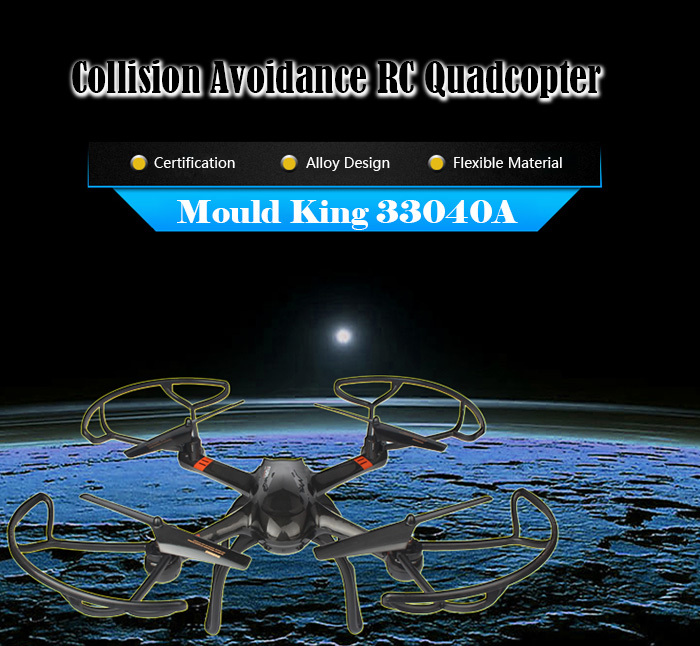 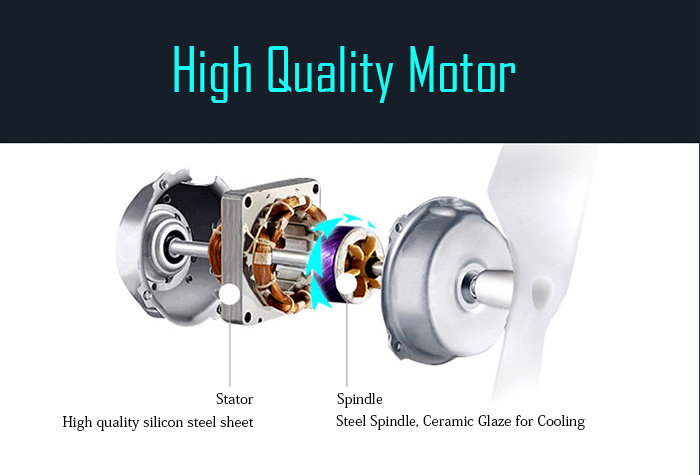 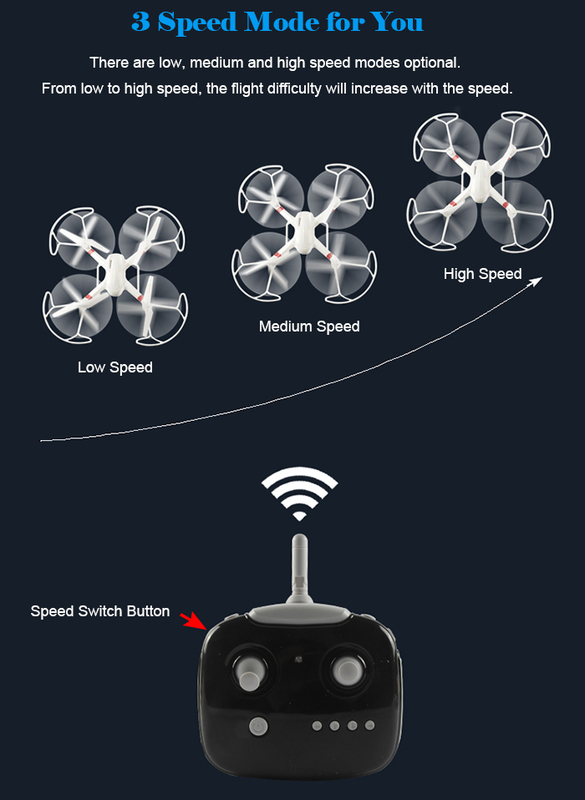 4 axis gyro: Strong stability, can easily implement various flight movements, stronger wind resistance, easier to control. 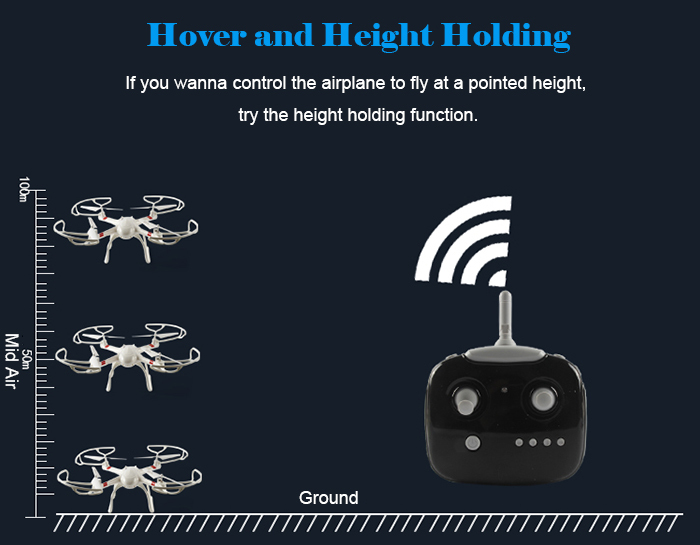 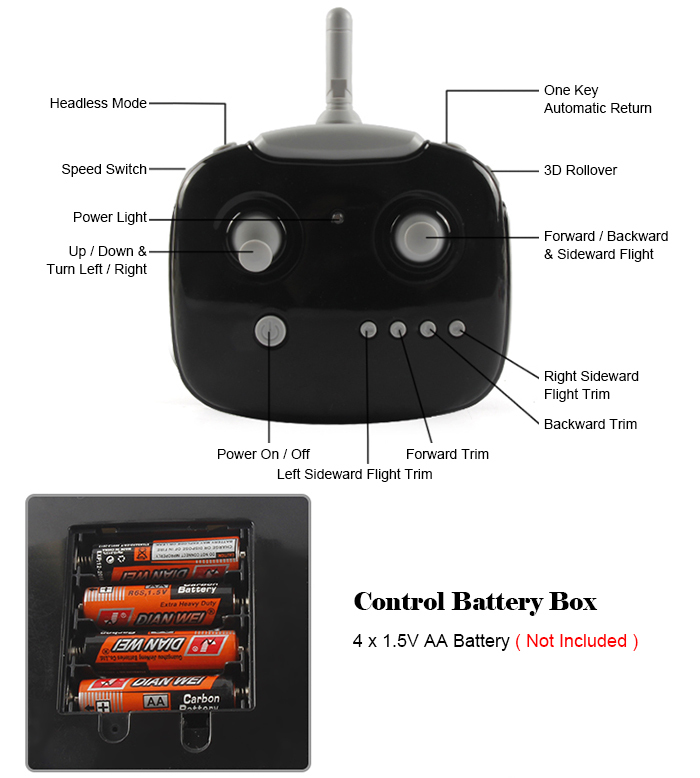 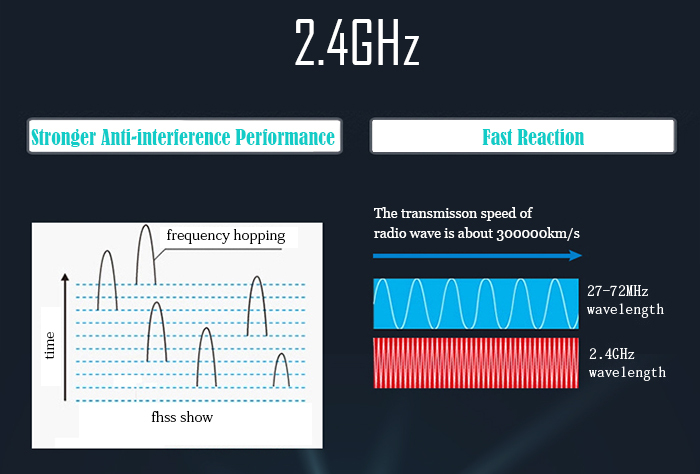 4 channels: For your quadcopter to fly up / down, forward / backward, turn left / right, sideward. 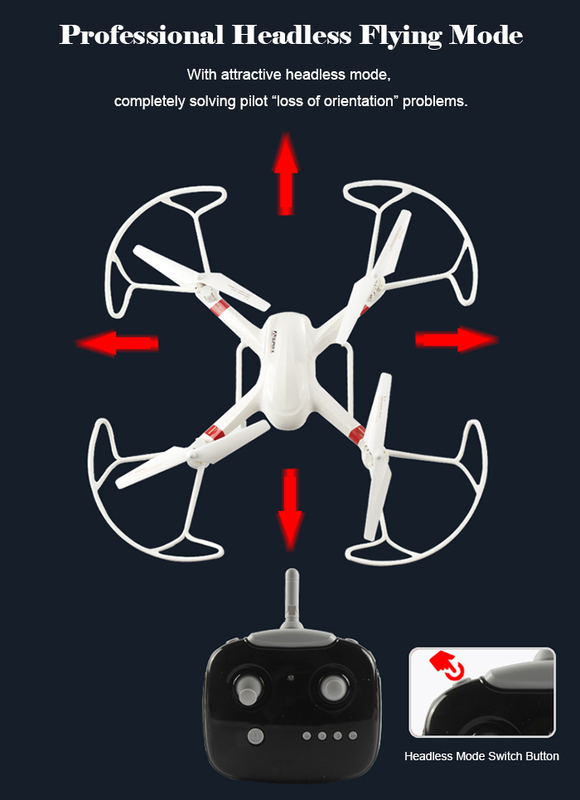 360 degrees Flip: Professional cool and exquisite flight action. 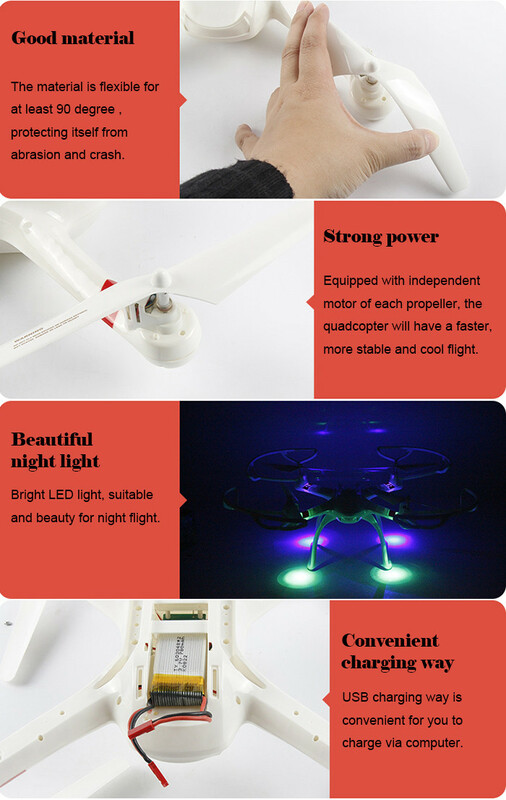 Long control distance: Up to 100 meters, greatly improve the flight performance.